Near Lake Reba and the Bluegrass Army Depot. Irvine Rd, Catalpa Loop, Kavanaugh Ln, Old State Hwy 52, and Greens Crossing Rd. Some property owned by Richard McIntosh, Atwood Frazier, A.T. Hale, James Peavley, Page Coy, and the Bluegrass Army Depot. 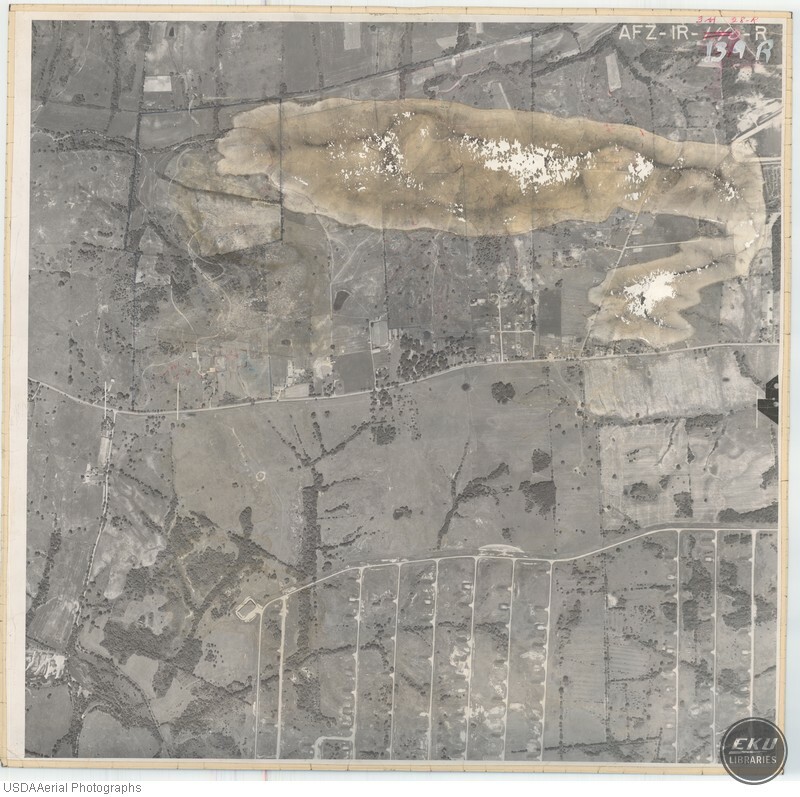 USDA, “East Madison County, City of Richmond,” Digital Collections, accessed April 19, 2019, https://digitalcollections.eku.edu/items/show/816.